The Idea is: ‘Excellence, and Nothing Else!’ As a one-word title is better, We have that. Nobody is going to Object to Anybody making his Dad, or for that matter his Mom, or Anybody Happy. May More People do it. But, the Way the Ad is presented, Everybody understands that ‘Making Dad Happy’ in this case is A Mere Tactic to gain an Advantage. Presented with things like these, Most people just Smile and pass on. And some may even Wonder Why I am making an Issue of it. Few of Us would Tolerate A Stain on one’s Shirt, Much Less Egg on the Face! In the Same way, Nobody Cares for Shoddy Workmanship, A Careless and Lackadaisical attitude on the part of a Player in a National Team, or a Badly Tuned Engine. 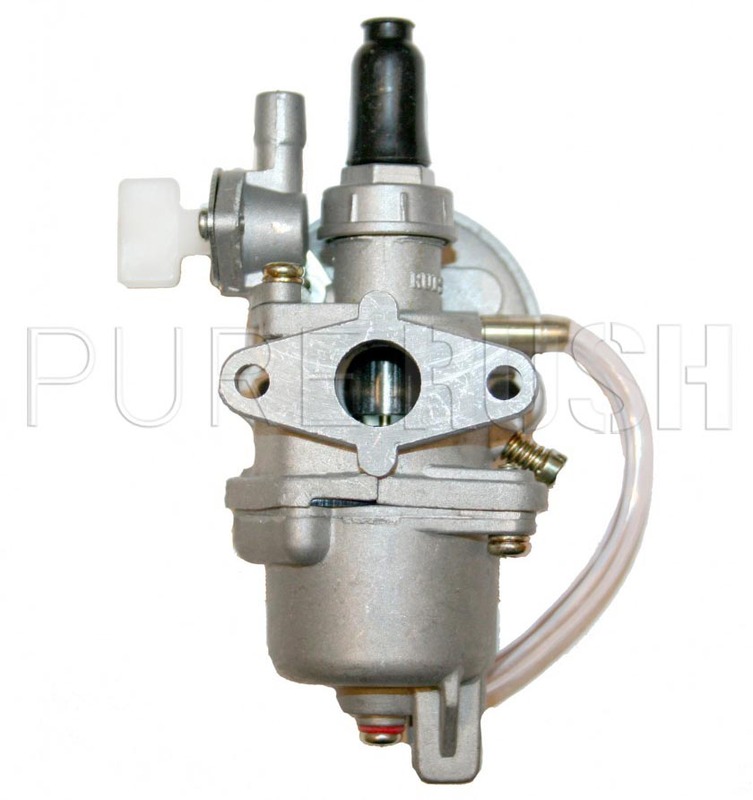 Taking the case of the Engine, for instance that of a Motor cycle, We find that The Tuning of the Carburettor is Not a matter of giving a few Hefty turns to the Screw. A Mere Quarter of a Turn to the Right or the Left Makes a Difference to the Performance! Let Jones do it, and things like that. That Attitude Has to Change. This post Invites that. YOU are Invited. Make a Commitment to Pursue Excellence Alone. And Though Such a Life may be a Tiring one, it is Also a Most Satisfying one. 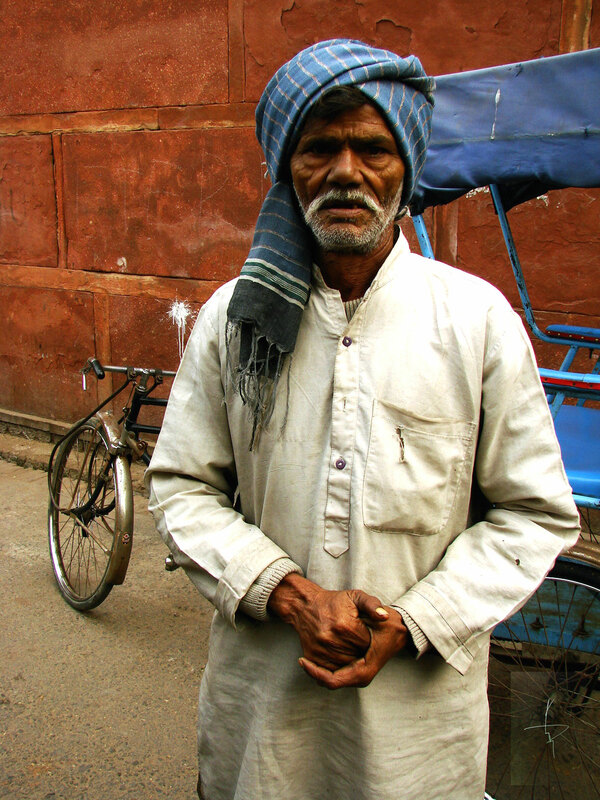 More than 40 years ago, I remember having been in a Conversation with a Rickshaw puller, not the one shown here, of course. This image is Courtesy: thedreamingboot.com …The man had spoken about A Kick to the Stomach vs a Kick to the Back. ‘A Kick to the Back‘ (Peet’ pe Laat maarna) is an expression that stands for causing a Physical Injury. This, while Painful, is Temporary and Passing. But ‘A Kick to the Stomach,’ (Pay’t’ pe Laat maarna) stands for Depriving somebody of his Very Livelihood. A Most Serious Matter. At least Some people have called my Style of writing as ‘Angry.’ I See myself as Being on Fire. Yet Not Consumed by it. And I consider these traits Very Good things. There is Altogether Too Much Apathy in the World. Too much Listlessness and Lethargy. But, If The Future of Our Children has to be Bright, We Have to take-on Corruption and Waste. Being on Fire is Not just Good, it is Necessary. Neither my Thoughts nor my Style of Writing Hit Anybody in the Stomach, at the levels that matter. Hence, I Am on the Path of Excellence! YOU are Invited to join me in this Path – this Warfare even – of Excellence. Regards. It was so nice coming across your Blog. This very moment I follow YOU. I never ask anybody to follow me. Since you have a Community, I plead you to Follow. So that every time I put a Post you could put your valuable comments. Again it is astonishing to me that in this post of June 2015 which you have put on your “Excellence” Menu, there is my comment and your reply only. I now feel there has been an established relationship between me and you much before we met here.I don’t know how you feel. It is something great to feel so. Thank You so much Swamiji! Your feelings shall hold esteem to me.